As parents, we understand that finding a game that is both entertaining and educating for children is extremely difficult. 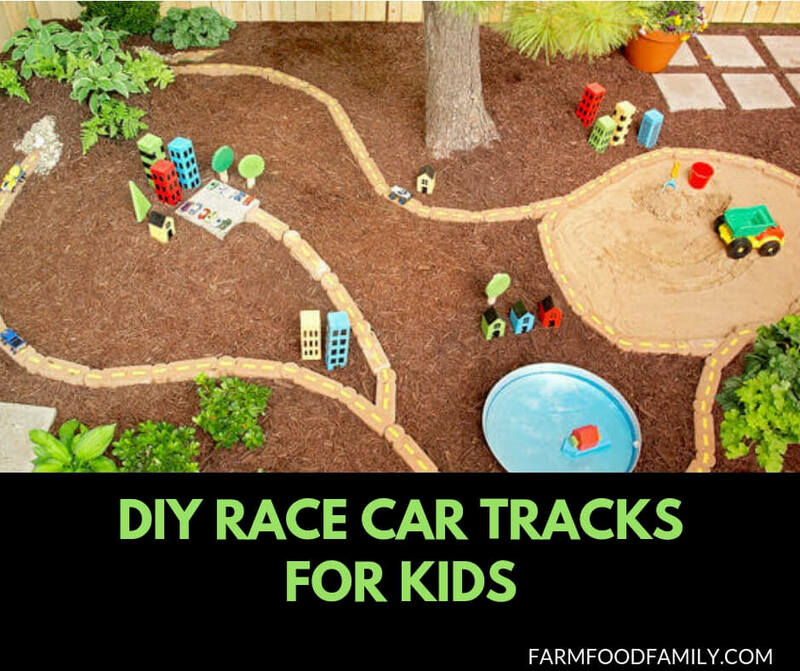 However, we also know boys love to play with race cars, race track. To satisfy this hobby is extremely expensive. The solution is to create one for yourself. We’ve collected great ideas for you to choose from. You can easily create a fun and creative game for your kids.